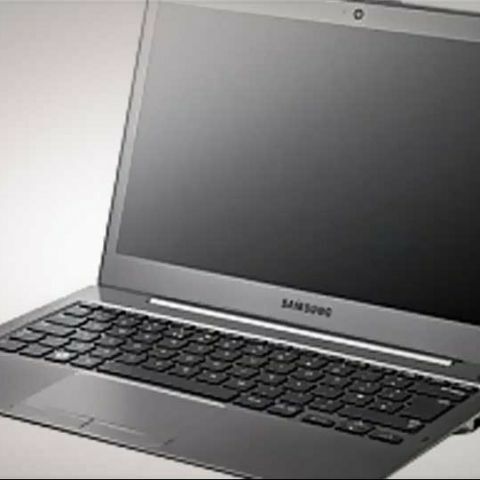 Samsung has launched its Series 5 Ultrabooks in India, in 13-inch and 14-inch models, starting at Rs. 48,990 and Rs. 54,390 respectively. Alongside its Ultrabooks, Samsung also launched mynotepc.com, a service that gives Samsung laptop users a variety of multimedia content, from movies to songs, free for the first three months. Both Samsung Series 5 ultrabooks run on an Intel Core i5 processor with 4GB of RAM, bear matte displays with a 1,366x768 pixel resolution and 300 nits of brightness, and have promised battery lives of 8 hours. Both ultrabooks come with a 500GB HDD, with 16GB of ExpressCache memory – designed to deliver enhanced overall performance, faster boot times of up to 20 seconds, and wake up times of around two seconds. Back at CES, Samsung had introduced three models of the Series 5 ultrabooks, the third being a 13-inch model with 128GB SSD option. Samsung will apparently evaluate the Indian market first, and if they get a positive feedback, will launch SSD storage models as well (presumably in the 14-inch form factor also). The 14-inch Series 5 will be available with up to 8GB of RAM, 1TB of storage, and a 1GB AMD Radeon HD7550M graphics card. For connectivity, the 13-inch Samsung Series 5 Ultrabook features USB 3.0 and 2.0 pots, multi card reader, HDMI port, Ethernet port, and a dual headphone/microphone jack. 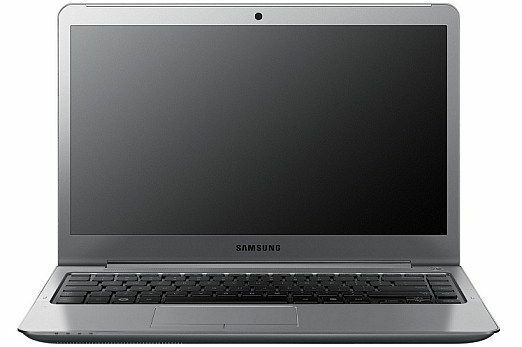 The 14-inch Samsung Series 5 Ultrabook has a VGA port in addition, apart from an optical drive.